Oh Yeah, Audrey! is as much a story of friendship as it is a love letter to New York, Audrey Hepburn, and the character she made famous: Holly Golightly. 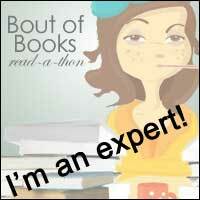 The second book in my Audrey Readathon! Review: I absolutely flew through this book, the short chapters and diary-like form making it an easy read. I picked this book up on a whim, not really knowing what it was about but loving the front cover. I think I'd seeing a few people haul this on booktube and loved the look of it so I grabbed it in a B&N whilst in Texas over Xmas. I really loved the premise behind this book, it is definitely a story from modern times, a group of people coming together because of a Tumblr page and meeting in a location that none of them lives in for the appreciation aof Audrey Hepburn. This could only happen in this age of technology and I think it is something that many readers will be able to relate to and deals with the issue of people online friend IRL (in real life!). 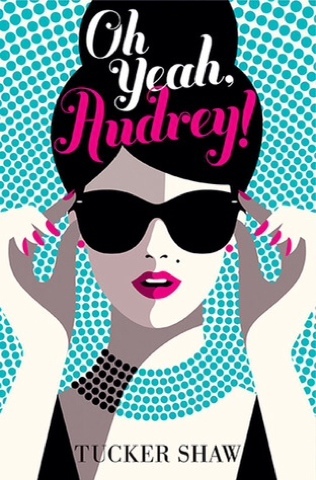 Of course, Gemma isn't the only character in the novel aside from Audrey Hepburn as well! We have the friends she met online, fabulous, gay, right Bryan, Holly Golightly wannabe Trina, Telly who is actually the most genuine out of the group and then there's a boy, there's always a boy, who kind of puts the whole Audrey marathon in jeopardy! I liked reading about all the characters. If anything, they could have been a little more developed, I would have liked to have seen the evening from Bryan or Trina's point of view, but then the book would t have been as quick a read as it was so I'm not complaining too much. The storyline itself was simple, I think further development would have made the book longer and the. It may not have appealed as well to a young adult audience but at the same time, I really would have liked a little more depth. The setting of New York City was, of course, fabulous and I loved the fact that a lot of this novel took place late at night or early in the morning and so you didn't have the business of the city or the wail of sirens the whole book long, the sunset, the sunrise and the dark nights are beautifully described and fitting for the overall subject of the novel. This is a novel about self discovery and freind ship and I really hope there is a sequel soon becaus I really did enjoy reading it and want to hear more from theses characters!